August seems to be the mix month and this week I will broadcast a SpaceSynth mix. 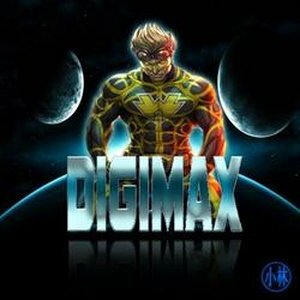 This one is made by Digimax, a music producer from Mexico City creating Eurobeat, Italo Disco, Hi-NRG and Spacesynth music. The mix is full of fast, catchy tracks and nice an up tempo! So, SpaceSynth lovers, turn up the volume & sit back & enjoy! Tracklist below.